Original Sokos Hotel Royal Vaasa. Original Sokos Hotel Royal Vaasa offers a pleasant and casual stay in the heart of the city where everything is near. 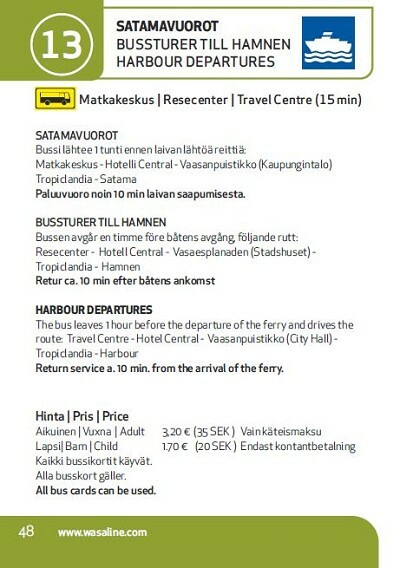 Vaasa travel centre is located only 150 meters away from the hotel. You can get to the harbour by a bus. The bus leaves from the bus station one hour before the ship sails and returns to the bus station ten minutes after the ship is docked. The distance between the hotel and the railway station is only 150 meters so you can see the hotel when you step outside from the station.